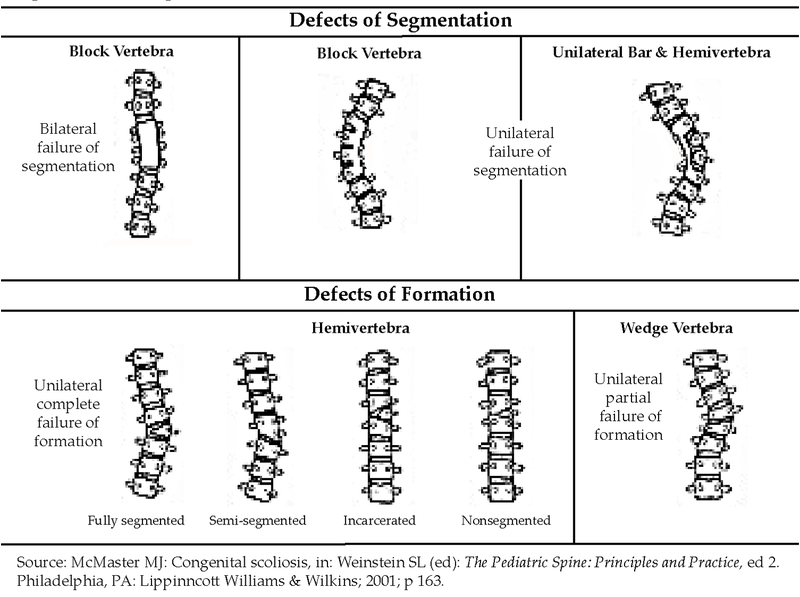 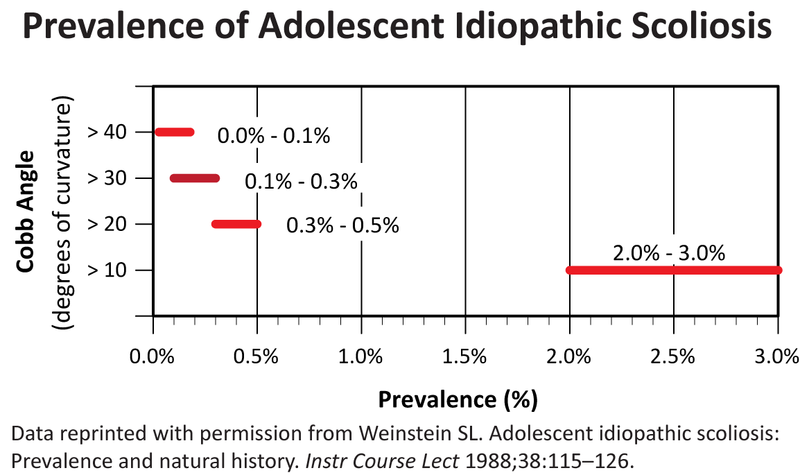 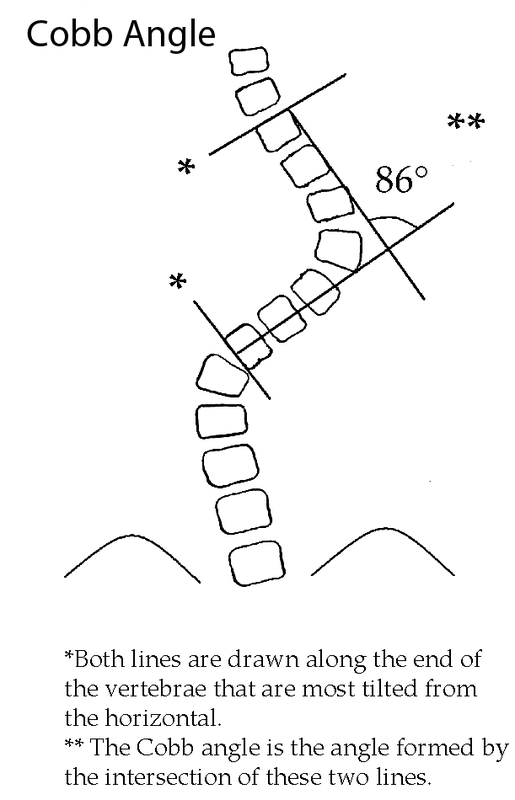 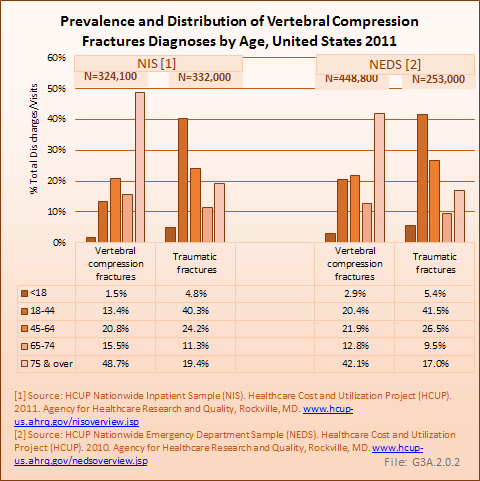 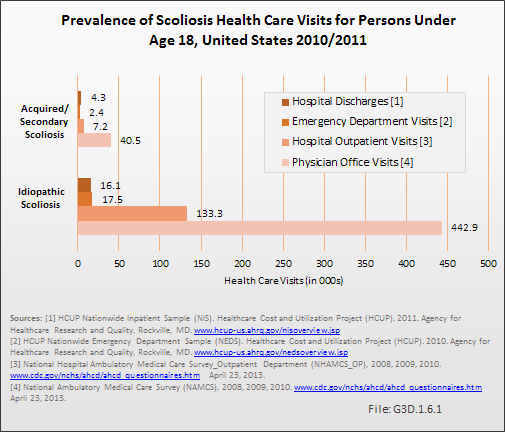 Because of the low prevalence of scoliosis in children and adolescents, analysis of the health care impact this condition causes is difficult. 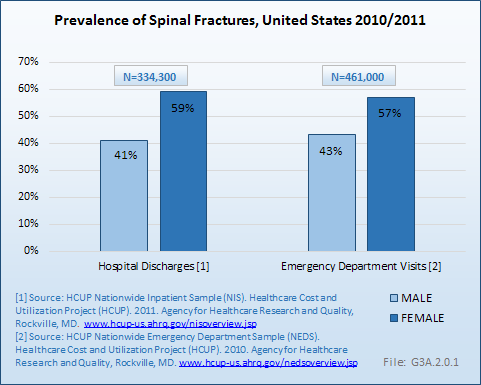 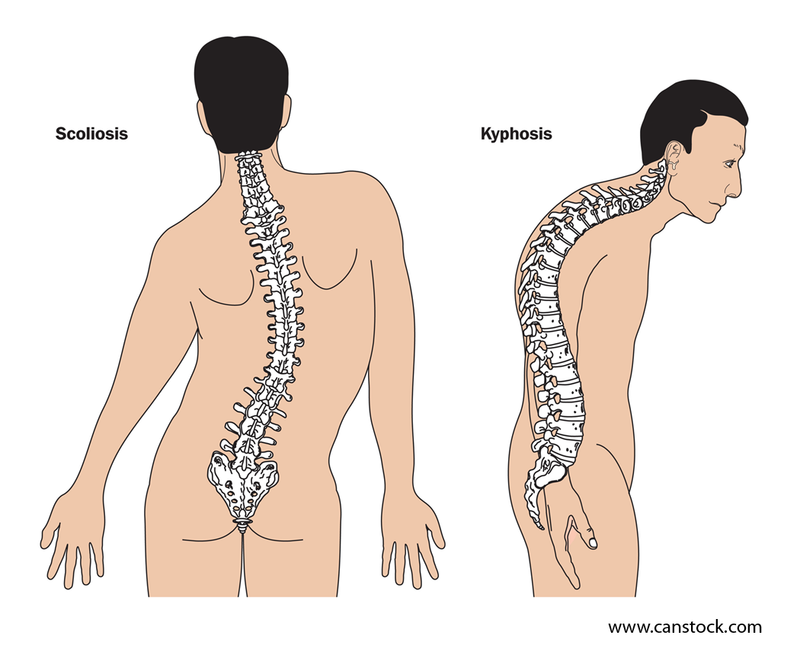 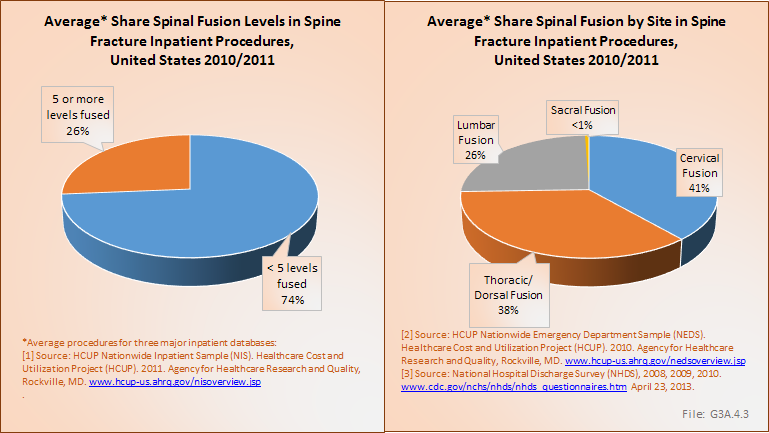 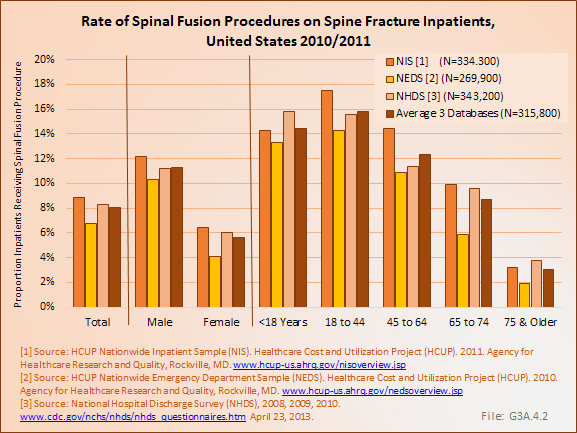 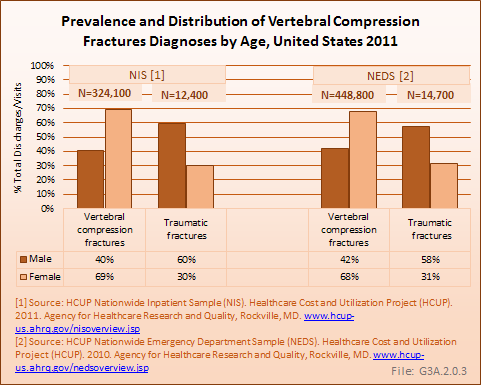 However, the impact of scoliosis over a lifetime in terms of pain, inability to work, and cost to the health care system are substantial. 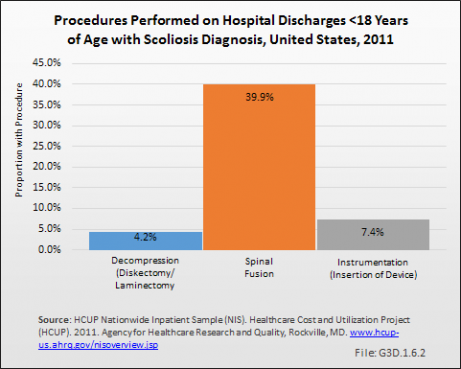 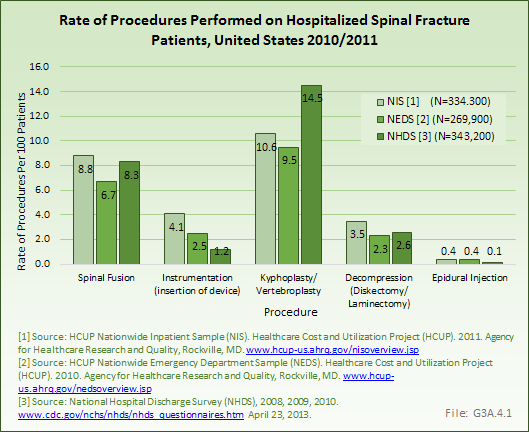 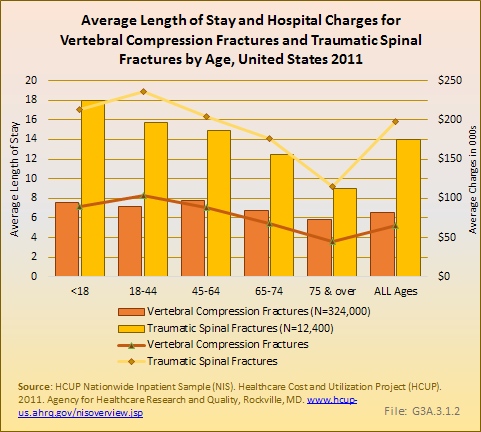 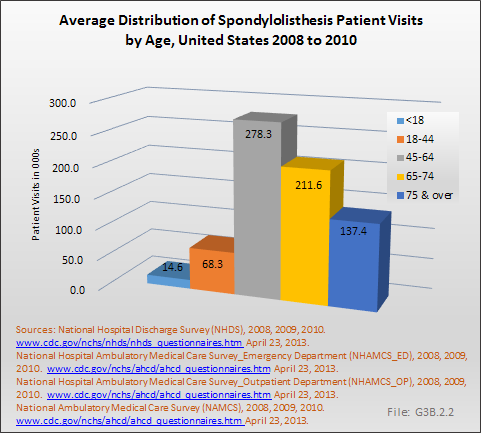 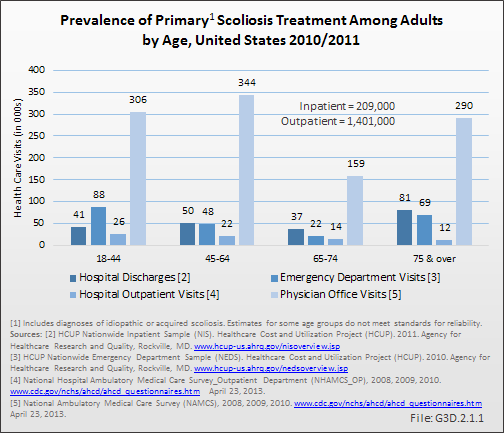 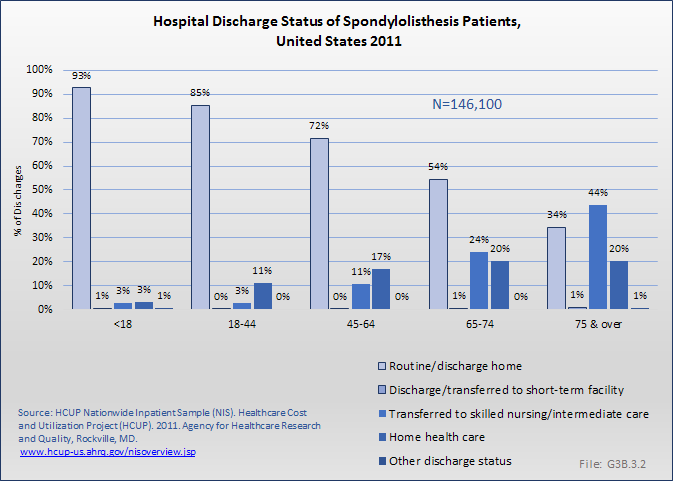 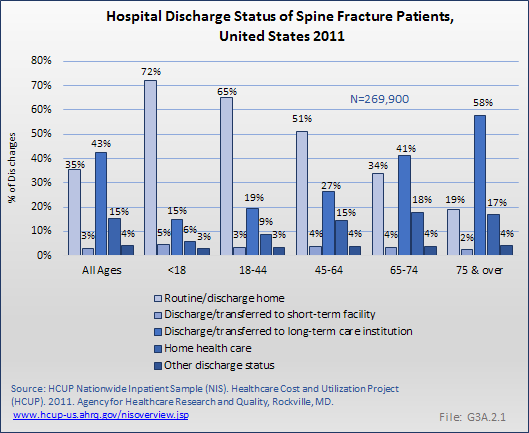 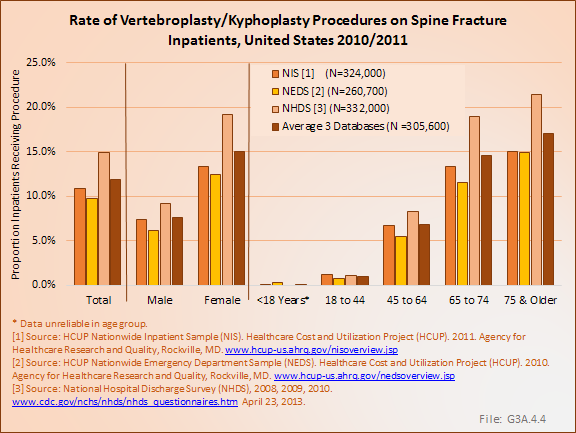 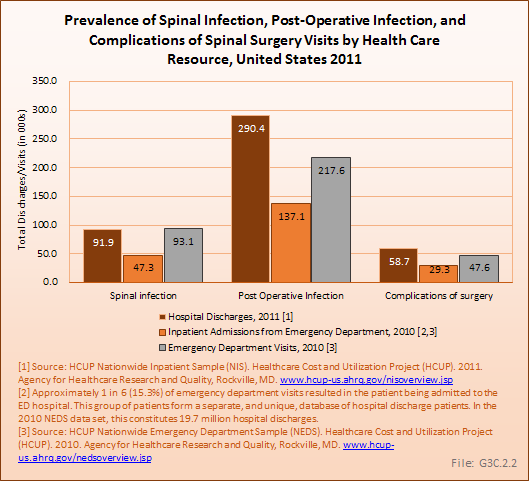 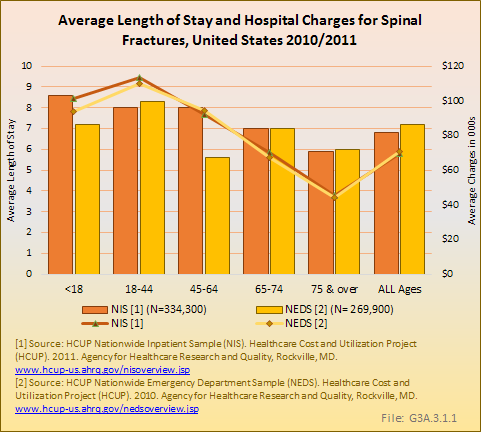 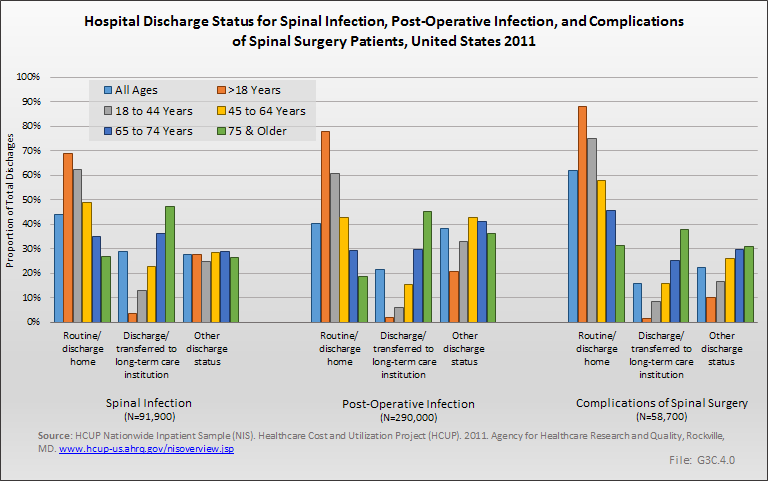 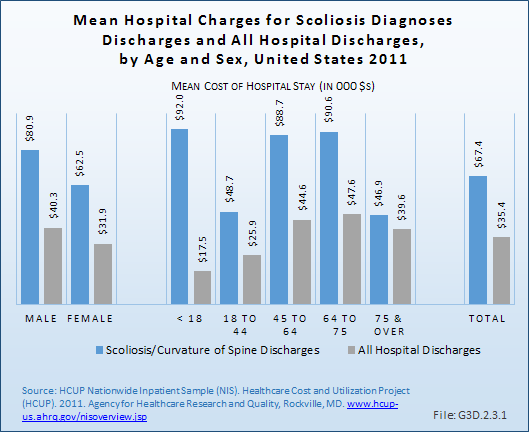 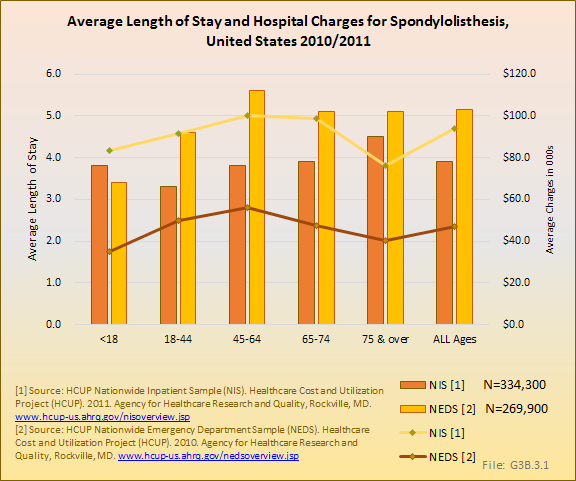 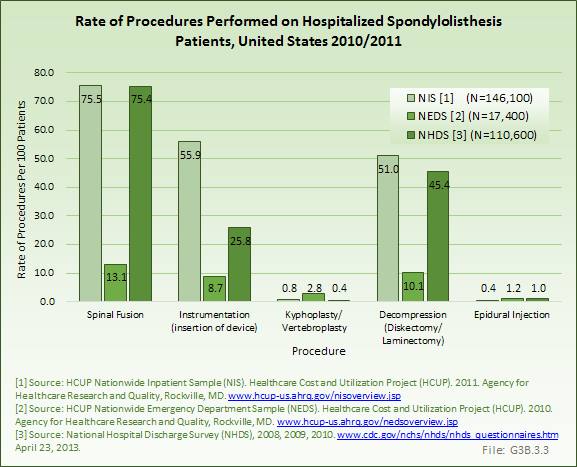 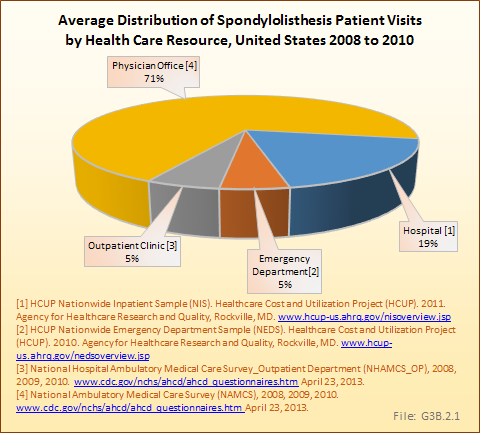 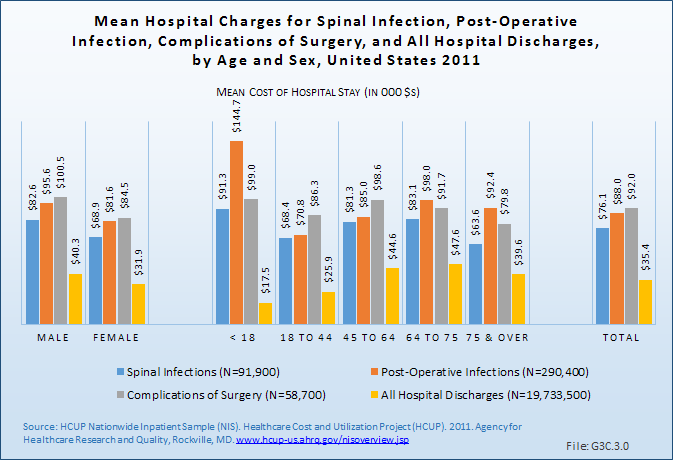 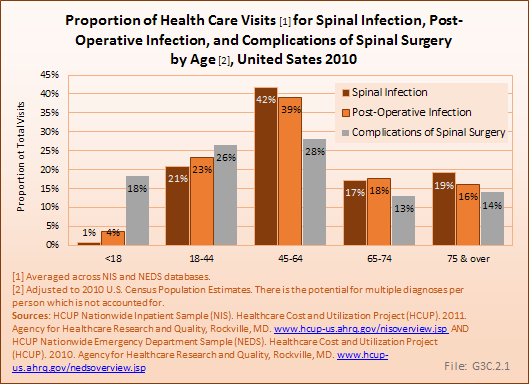 Average hospital charges for patients with scoliosis under 18 years of age who had surgery in 2011 were four or more times the average for all scoliosis patients in this age group, even though the length of stay was only about 50% longer. 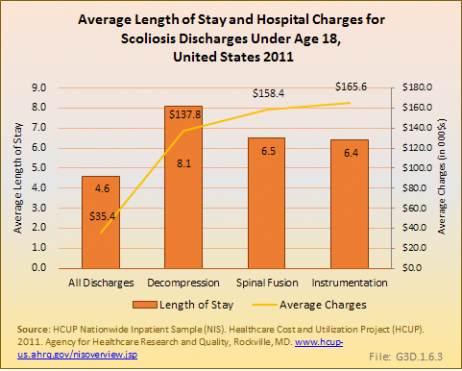 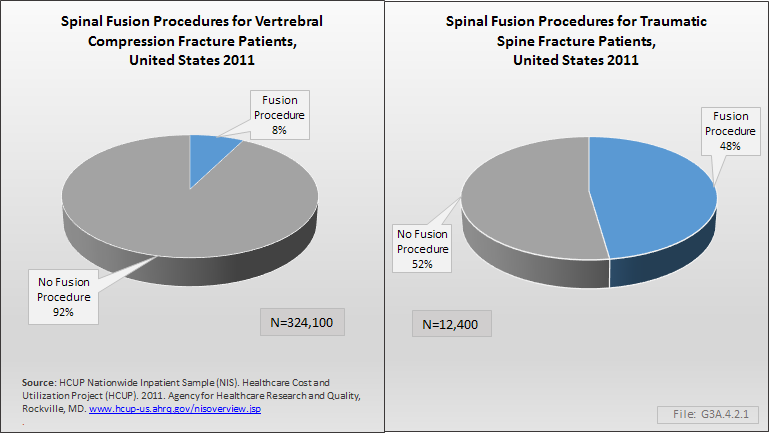 Patients who had an instrumentation procedure had the highest average charges of $165,600, although this may have been in conjunction with another procedure.